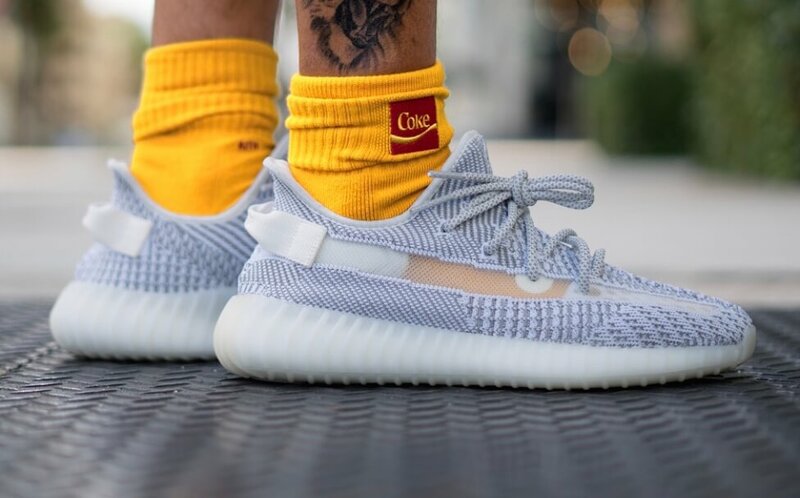 The Adidas Yeezy Boost 350 V2 Static is expected to be released during the latter part of this year as per Yeezy Mafia’s report. 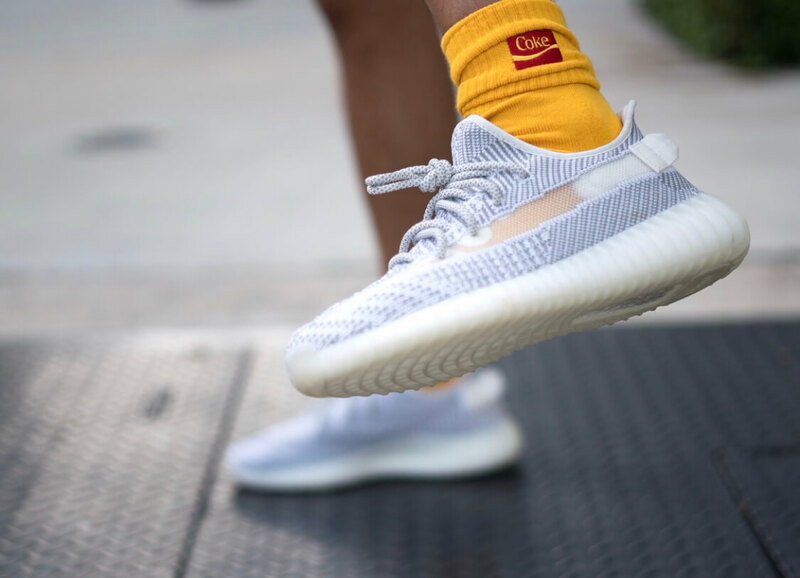 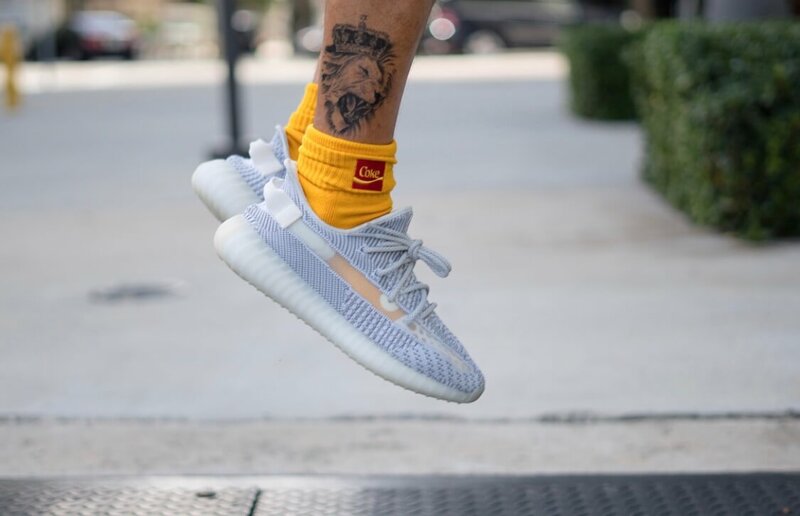 This particular shoe basically features somewhat a distinctive look as the pair comes covered in a brand new designed Primeknit upper complemented with a translucent side stripe. 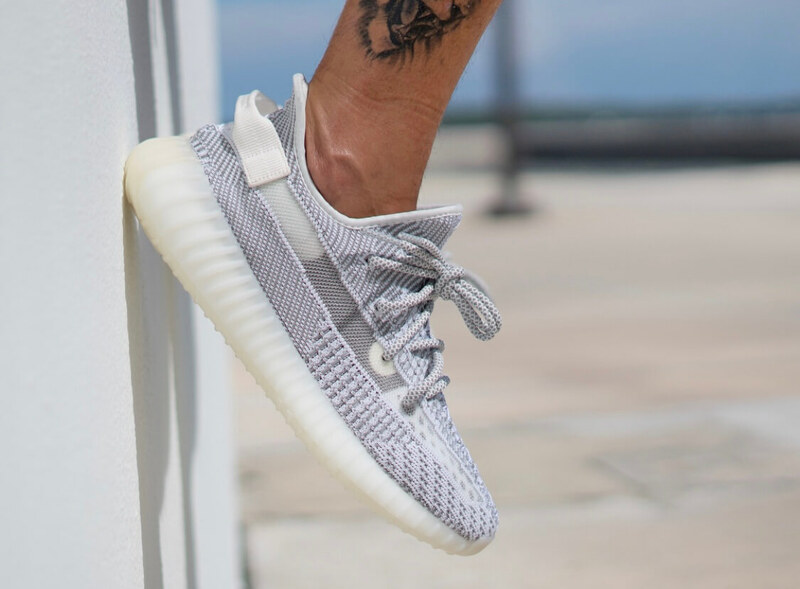 Furthermore, the whole kick has been build upon a white and grey color scheme which includes the laces, heel tab, lining and Boost sole unit. 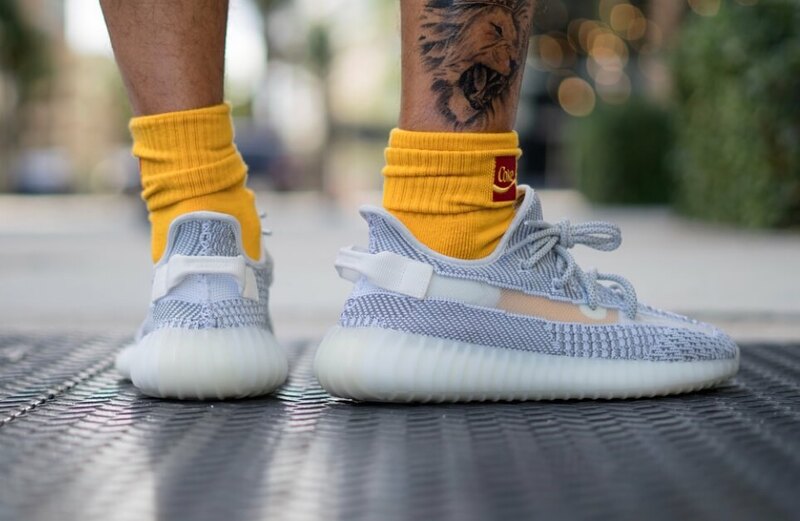 Check out more detailed images below and you can expect the Adidas Yeezy Boost 350 V2 to be dropped during the month of December 2018 for a retailing price of $220.